Way back in January, I wrote about the beautiful puzzle-platformer RiME making a comeback from its development hell for a multi-platform release. 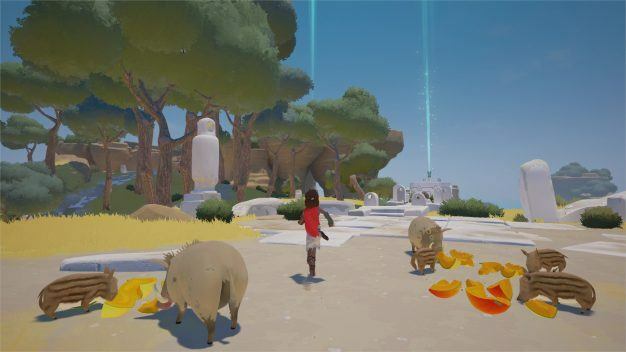 Well as it turns out, earlier this week Tequila Works, Grey Box, and Six Foot have all confirmed that RiME will be available worldwide digitally and physically on May 26th for the PS4, the Xbox One, and Windows PC. The date of the Nintendo Switch release is still unsure, but supposedly is launching shortly after the May 26th launch in Summer 2017. 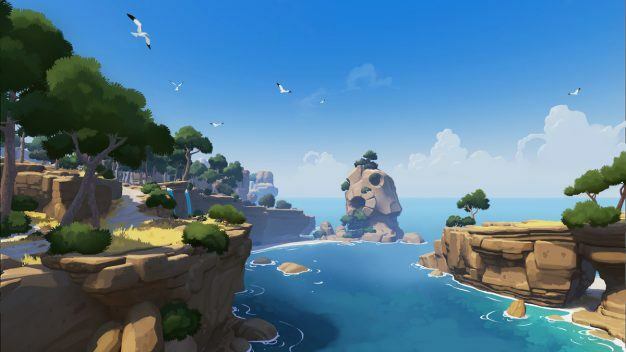 RiME is a very promising Legend of Zelda-inspired adventure title that I personally have been very hyped about ever since it was revealed as a PS4 exclusive 4 years ago. Every screenshot and video I have seen of RiME has just blown me away with how vibrant and beautiful the world is. Even though the island in RiME looks like my dream vacation destination, I’m still excited to solve puzzles and help the protagonist escape it. RiME is launching on the PS4, Xbox One, and Windows PC on May 26th at the price point of $29.99 / €34.99 / £29.99. However, the Nintendo Switch launch is a bit strange as it is still an unspecified date, but the suggested retail price of that version is $39.99 / €44.99 / £39.99. A Grey Box representative has explained the price increase by stating “We set prices for our products based on the costs of development and costs of manufacturing for each specific platform.” So in other words, it’s just the price of doing business with new hardware. Is this launch an indicator of the Switch being difficult for 3rd parties to develop for? Only time will tell. You can follow RiME on their Facebook, Twitter, and Tumblr.